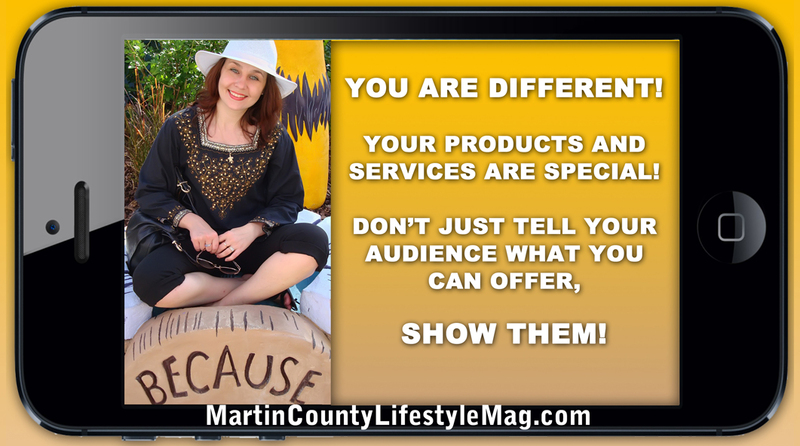 Home»Treasure Coast Food Bank receives $75,000 grant from Publix Super Markets Charities for childhood hunger programs. Treasure Coast Food Bank receives $75,000 grant from Publix Super Markets Charities for childhood hunger programs. 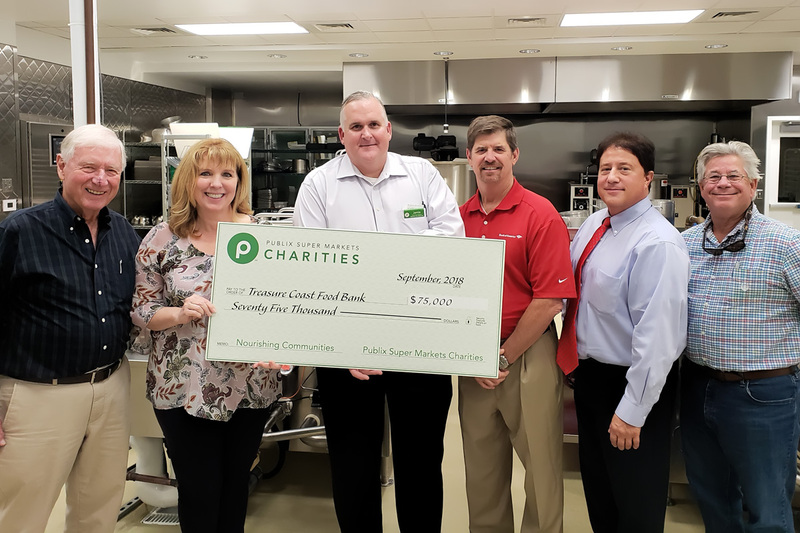 Treasure Coast Food Bank is pleased to announce it has received a $75,000 grant from Publix Super Markets Charities to expand its childhood hunger initiatives. The money will be used to expand both school-based pantries and the BackPack program. School-based food pantries, along with the BackPack program, are two of Treasure Coast Food Bank’s most effective programs to address childhood hunger. Both programs work in partnership with area schools to identify students who struggle with hunger and provide food for them. “This grant will assist us in creating the critical infrastructure necessary to scale our program across our service area, including before- and after-program surveys to determine the impact of the School Pantry and BackPack programs,” Cruz said. Each school food pantry provides a place for a parent to select food items for children as well as the entire family in a location convenient to the parent. The BackPack program provides a pack of nutritious food in child-friendly containers for the individual child to eat when school is closed and there’s no access to school meals, like on weekends and school holidays.